We’ve recently digitised a 350-year old manuscript. Nothing very unusual in that, but this one is really rather special. 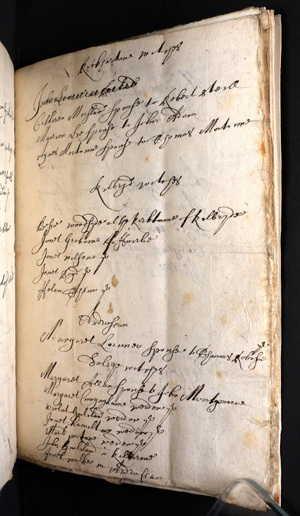 Manuscript 3658 – register of Names of the Witches (Scotland), 1658. Wellcome Library. MS 3658 is a record of men and women accused of witchcraft in Scotland in 1658, at a time when the persecution of witches was rife. The handwritten register contains details including the names and towns of the accused, as well as notes about their ‘confessions’. A page from the register of witches. Wellcome Library reference: MS 3658. 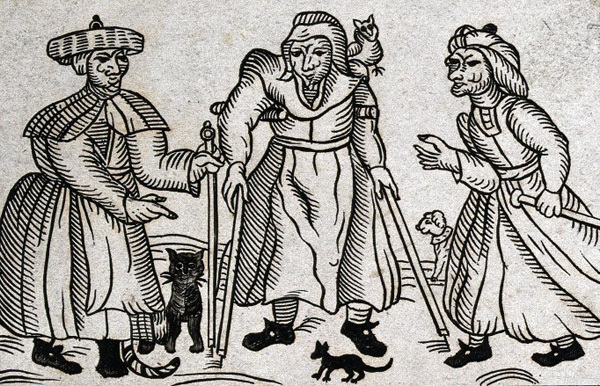 Three witches with a cat, a dog and a bird. Engraving, ca. 1800, after a woodcut, 1619. Wellcome Library reference no. 562370i. 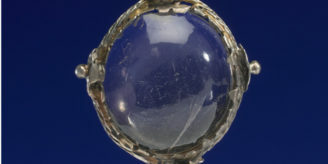 As with many items in our collections, we know when it was purchased and a little bit about its provenance, but we don’t know who created it, or why. The register was created at the peak of the witch-craze across Europe, but on the whole many of the accused probably weren’t actual witches. People accused of witchcraft were in some cases healers, part of the folk medicine tradition. Often their practices worked to good effect: when they didn’t some critics were not averse to accusing them of witchcraft. We worked with Ancestry to give their subscribers access to the register along with many other genealogical resources. 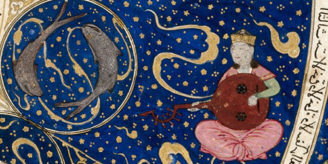 The the register and a transcription are also available online on the Wellcome Library website. An extract from the transcription at the end of the digital copy. Wellcome Library reference: MS 3658. For more details on the study of witchcraft in Scotland check out ‘The Survey of Scottish Witchcraft‘. My illustrious ancestor was the Rev. Gideon Penman – described as having been a “Chaplain to the Devil”. He was the Presbyterian Minister at Crichton and was the “whipper in” at various witches covens around East Lothian. Some sources say that he was executed, but there is evidence to refute that. It would appear that he got of! Ok, had to laugh a bit at one line. “The register was created at the peak of the witch-craze across Europe, but on the whole many of the accused probably weren’t actual witches. ” Probably not. , …. and we can see all the names listed where ? that are legible ? 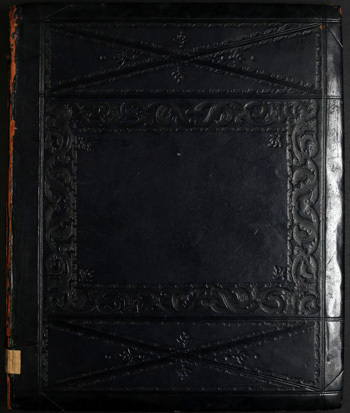 Thank you for your comment, and interest in the recently digitised witches register. The original 17th century handwriting is a bit difficult to read but the digitised version also has a 19th century handwritten transcription (at the end of the original item), which should be slightly easier to read. Although we haven’t done a transcript of names and added to the catalogue description, Ancestry (with whom we collaborated) have: so you can go to Ancestry and see the same images with some name indexing. If you are already a Wellcome Library member, we have access to Ancestry on our Library PCs: http://search.wellcomelibrary.org/iii/encore/record/C__Re1000693?lang=eng. If you are close to London, you are very welcome to visit us to join as a member and get access (more information can be found here: http://wellcomelibrary.org/using-the-library/). Alternatively, your local library may have access or you can join directly through Ancestry.com (there may be a charge for this). Just to note, neither transcription is error-free, however, so you may find it useful to check the 19th century handwritten pages anyway. Do you have to be a member of ancestry U.K. Or wellcome to access the register? Imagine if today’s world population were whisked back in time to 17th century Scotland. The Hillary Clintons, Angela Merkels, Nancy Pelosis, #metoo tweeters, Trump and Weinstein accusers, wives who argue with their husbands, female employees who disagree with their supervisors — we’d all be at risk of being dumped into a river, hoping to sink slowly enough to be saved. How many of these women do you think had husbands who wanted to be single again (or married to someone else)? How many had the courage to speak up when they saw a child or neighbor being abused? With all that is wrong with today’s world, I am incredibly grateful to live in the 21st century!